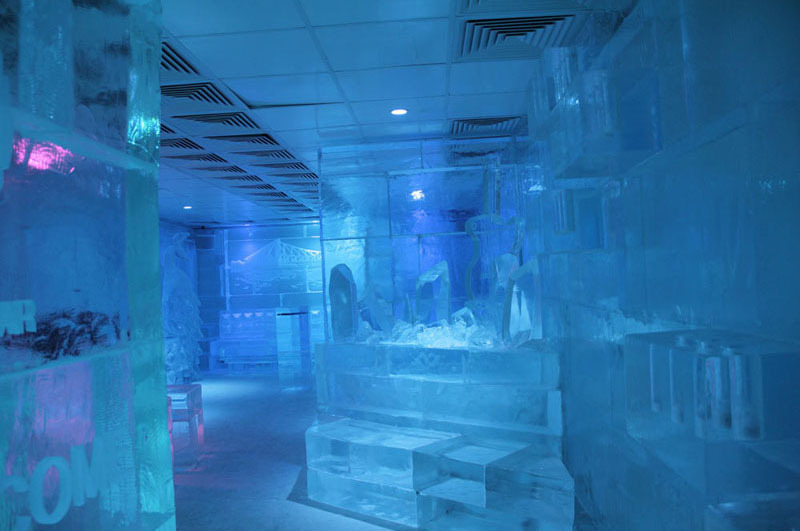 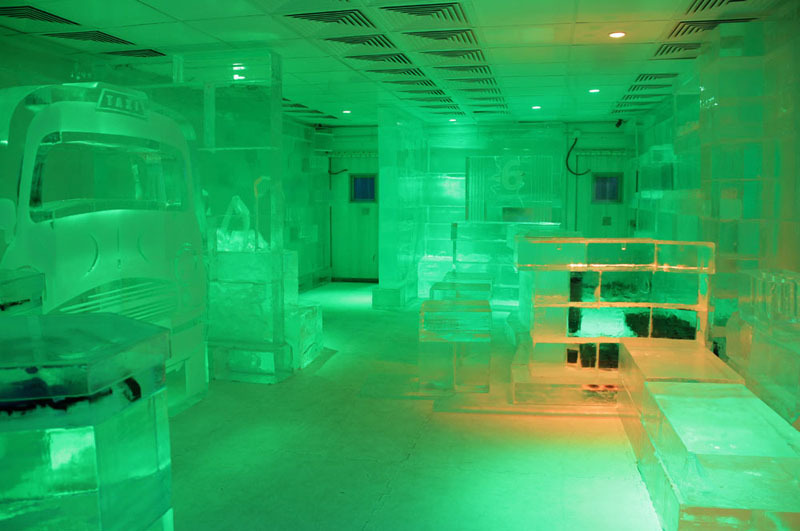 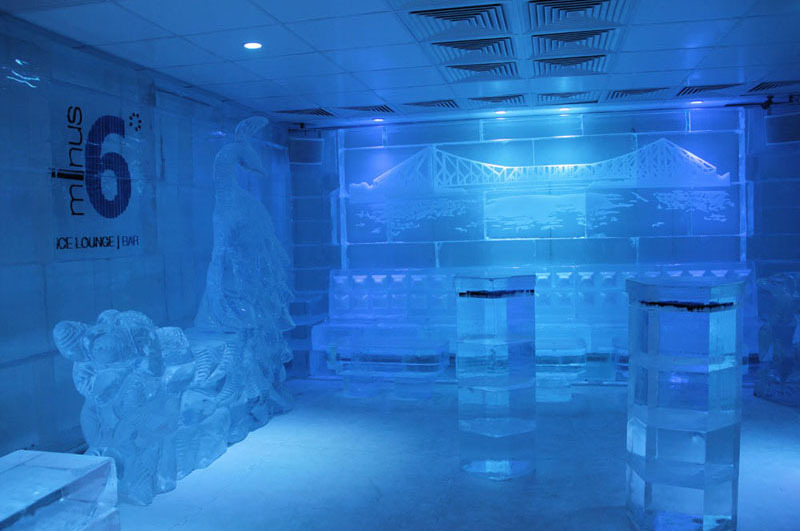 We welcome you to Kolkata's only authentic Ice Bar, Ice Lounge offers an experience to chill at a constant Minus 6 to 10 degree celsius, it evokes your senses. 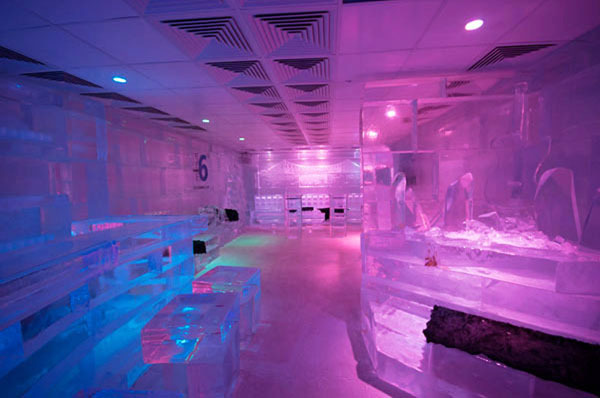 Everything in the lounge is built by pure crystal clear ice - the walls, seating & glasses in which your drinks are served. 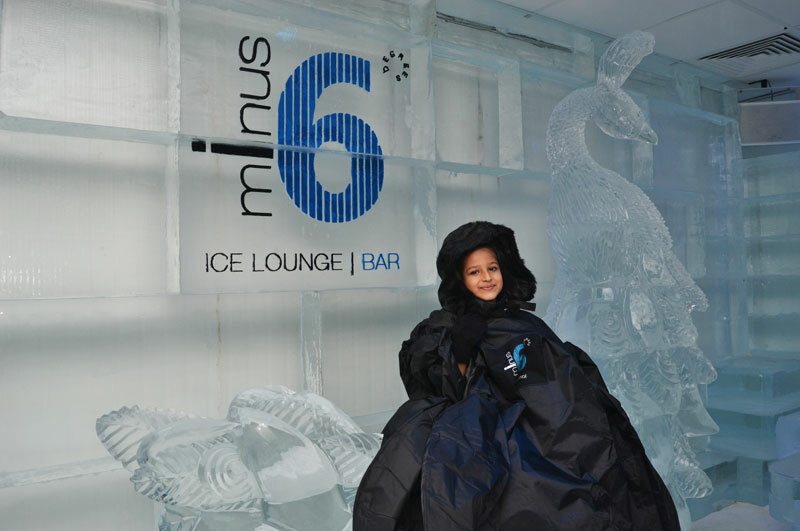 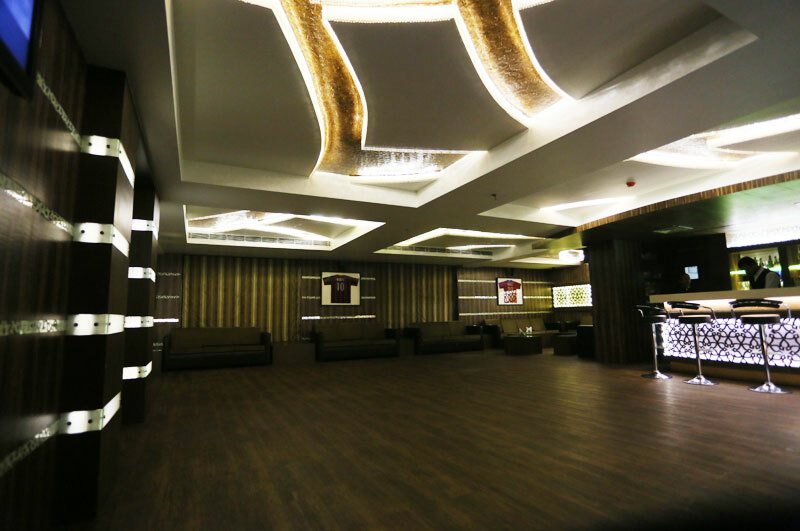 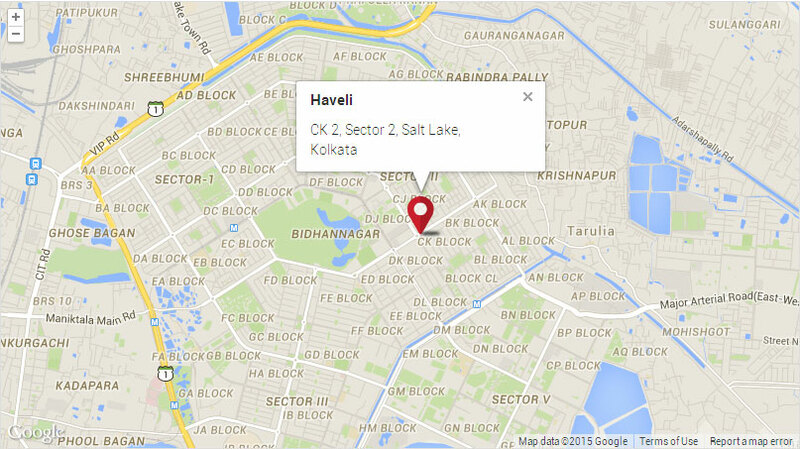 Guests are provided with ski jackets, gloves and boots so they are kept warm and comfortable while having a blast within Kolkata's coolest space. 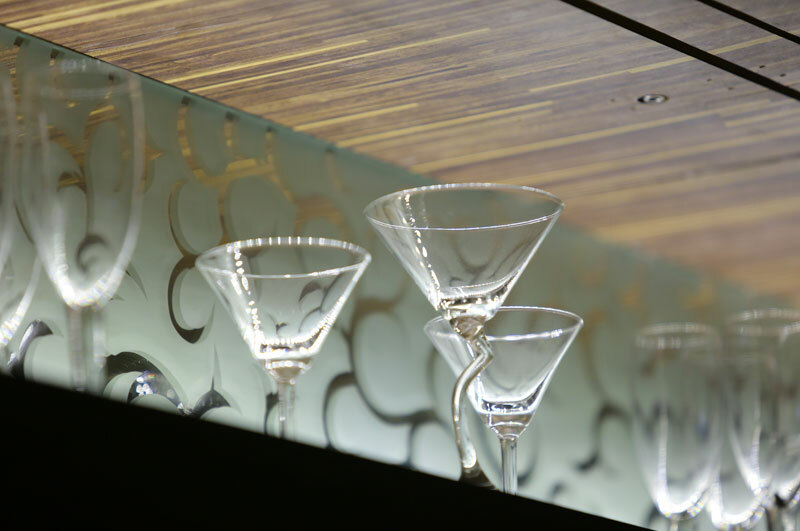 But the fun doesn't stop here. 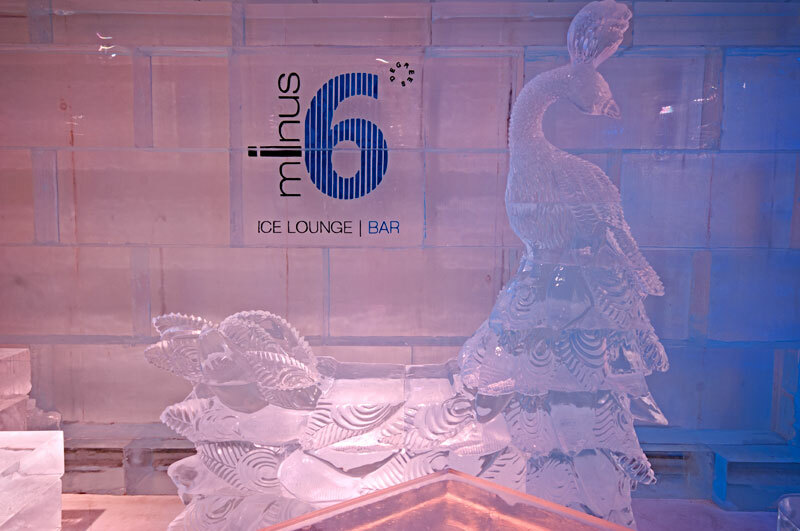 After the Ice Cool Ice Lounge experience head to the connected restaurant where we turn the temperature up on for a lunch and dinner to remember with sumptuous world cuisines with touch of Indian delicacies. 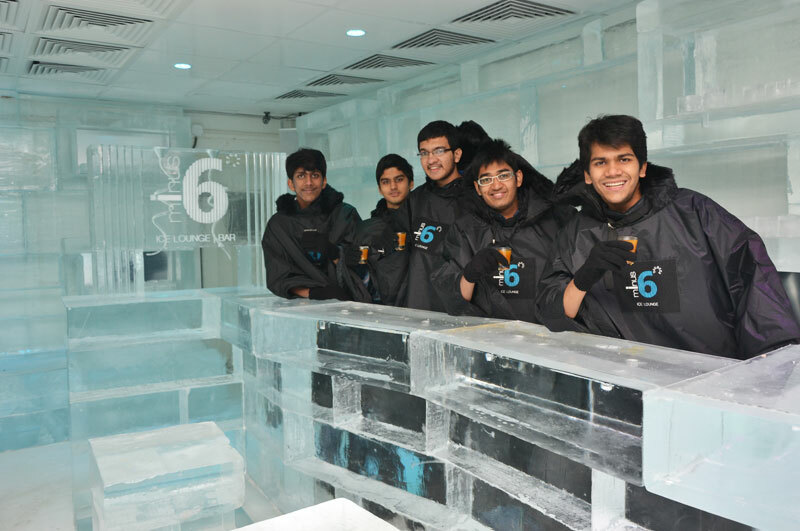 The energy of the youth in you can get the perfect destination to chill. 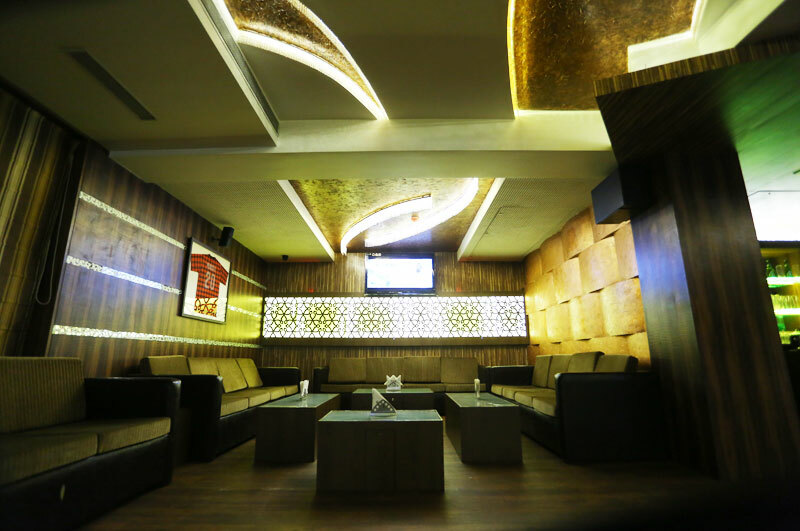 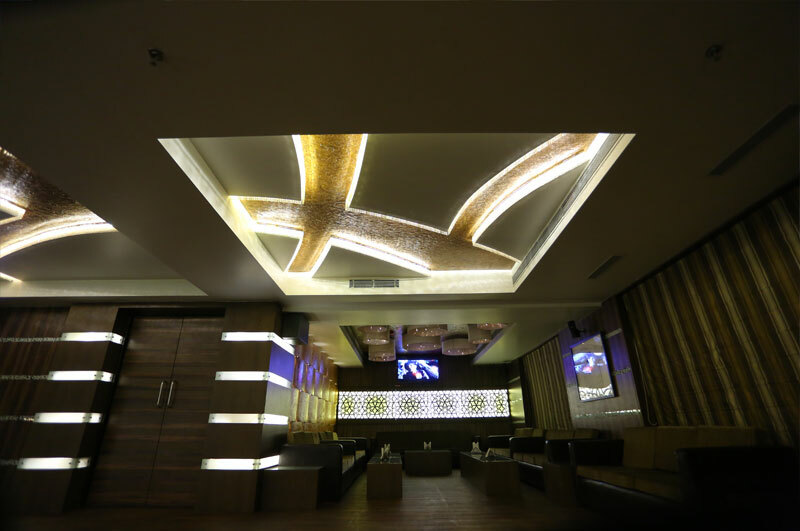 The ambience, decor and the lip smacking kebabs and variety of drinks makes this an exotic lounge, on that no one can match. 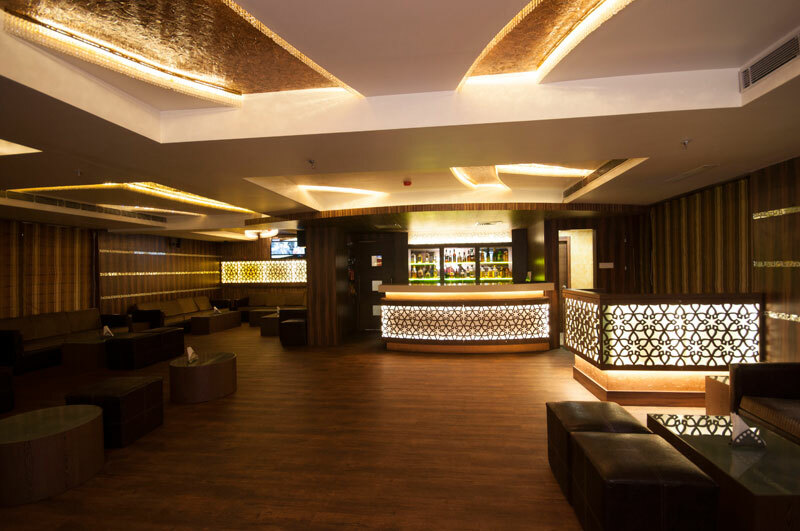 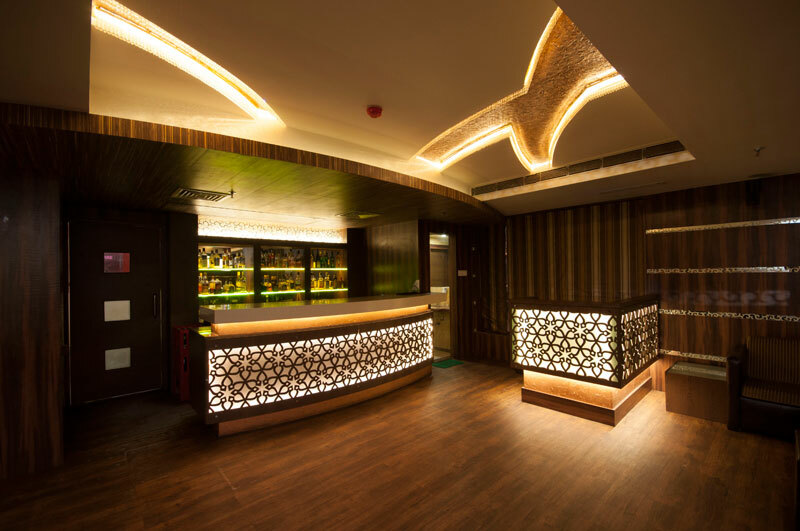 The decor the cool drinks and the innovative snacks leaves no stones unturned to satisfy the discerning customer.